Clothing - Accessories Gulbarga February 18, 2016 1.00 Rs. Clothing - Accessories Gulbarga September 6, 2015 400.00 Rs. 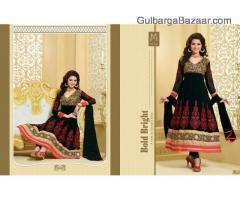 Disney tops, shorts, pants, rompers, night suits, baba suits imported quality at lowest price. 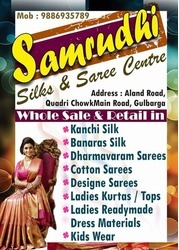 Clothing - Accessories Gulbarga June 7, 2015 60.00 Rs. Imported brands Disney, Max etc tops, shorts, pants, rompers, night suits, baby suits. Prices starting 60rs per piece. Minimum 100 piece. Clothing - Accessories Gulbarga April 6, 2015 900.00 Rs. 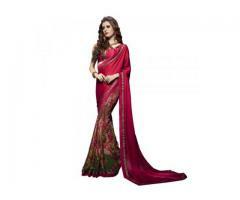 Clothing - Accessories Chincholi March 25, 2015 1,350.00 Rs. 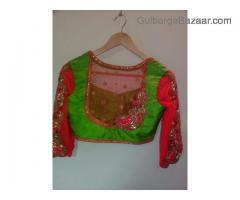 blouses are stiched and designed with hand work and heavy work ,special dresses are available here. 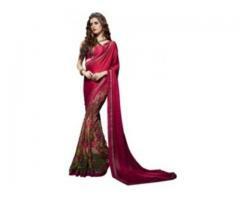 Clothing - Accessories Gulbarga February 2, 2015 650.00 Rs.